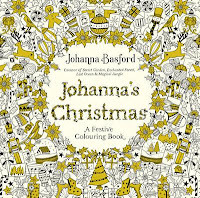 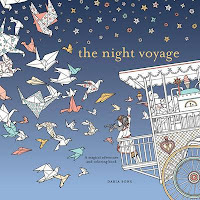 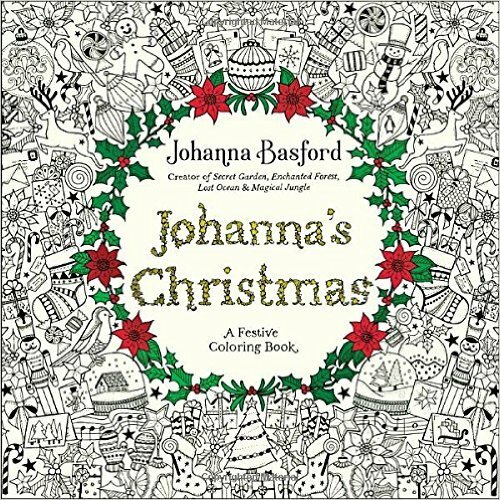 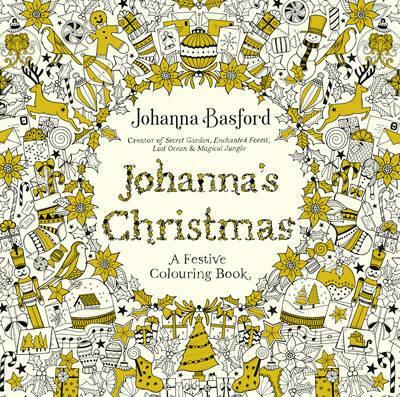 I won't be reviewing Johanna Basford's most recent book as I'm sure it doesn't need any help from me! 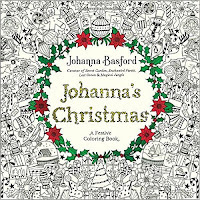 However, here is Johanna's own flip through video of the US edition for you to check out. 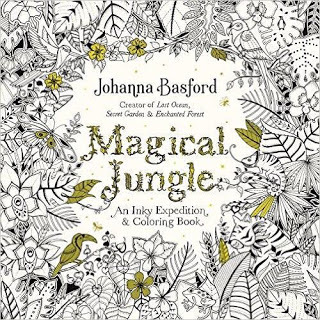 I'll give you the usual details below. 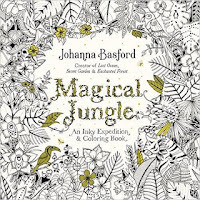 And Johanna takes you through Magical Jungle - here.